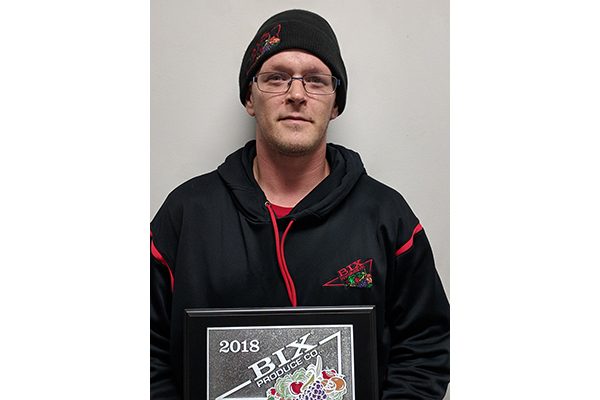 Ted Mlenar began his career with BIX Produce on September 8, 2015 as a Service Delivery Driver. He has been the driver on the Downtown 2 route for over a year, developing positive relationships with BIX’s customers. Congratulations and Thank you Ted!